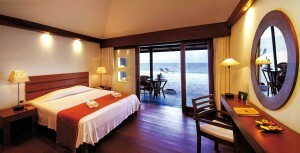 Diamonds Thudufushi Beach and Water Villas offers luxurious accommodation and outstanding levels of service. The resort is secluded and tranquil, providing optimum privacy in unspoiled surroundings perfect for diving, water sports or pure sun worship. 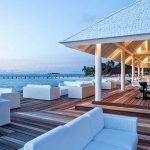 With stunning view of the ocean, enjoy your private deck veranda with direct access to the beach in one of the Beach Bungalows or delight yourself in one of the newly built exclusive Water Villas raised over the pristine waters of the shallow lagoon with colorful house reefs. 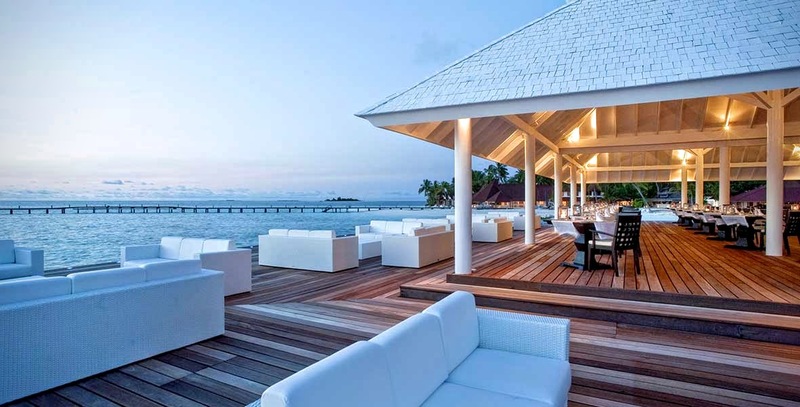 Kick off your shoes and unwind at Diamonds Thudufushi Beach & Water Villas — your piece of paradise in the magical world of Maldives. 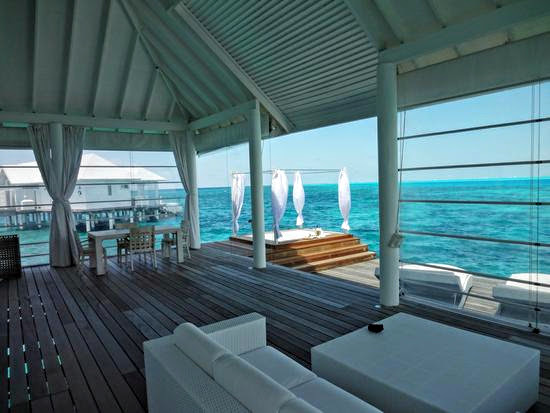 Facing the unspoilt waters and with direct access to the beach, the 35 Beach Bungalows are equipped with verandas with private terraces featuring armchairs, tables and sun loungers. 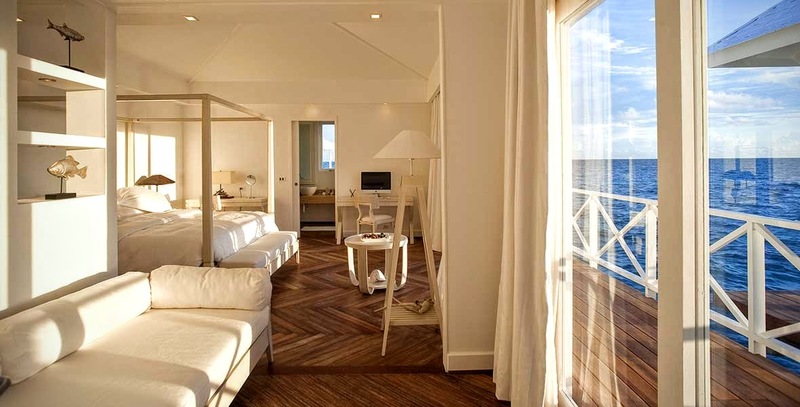 All of the rooms feature an outdoor shower. 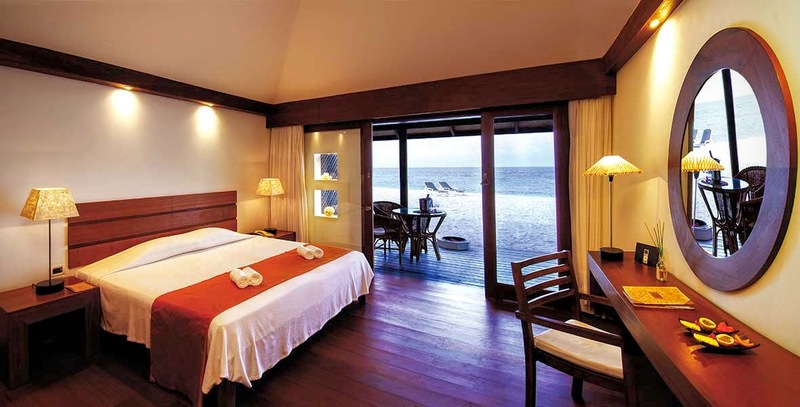 Located right directly on the beach and looking out at the beautiful Indian Ocean, the elegantly decorated 11 Beach Junior Suites offer a separate lounge area, an expatriate sofa bed, outdoor showers and a large private veranda with armchairs, tables and sun loungers. 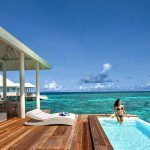 The 2 Jacuzzi Water Villas feature a large private terrace with direct access to the sea and a private hydromassage jacuzzi tub. 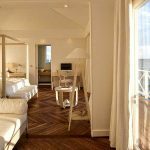 All of the rooms are tastefully furnished with elegant furniture, contemporary Italian lighting and handcrafted parquet flooring. Each villa has a large living room with a comfortable sofa bed and a small corner bar. 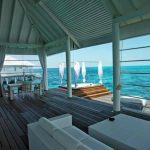 Located in an exclusive position at the end of the pier, the two “Two bedroom Villas” feature 2 double rooms with a large shared terrace and a pool. 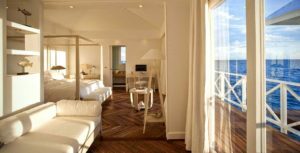 The rooms are tastefully furnished with tailor-made rattan furniture, contemporary Italian lighting and handcrafted parquet flooring. 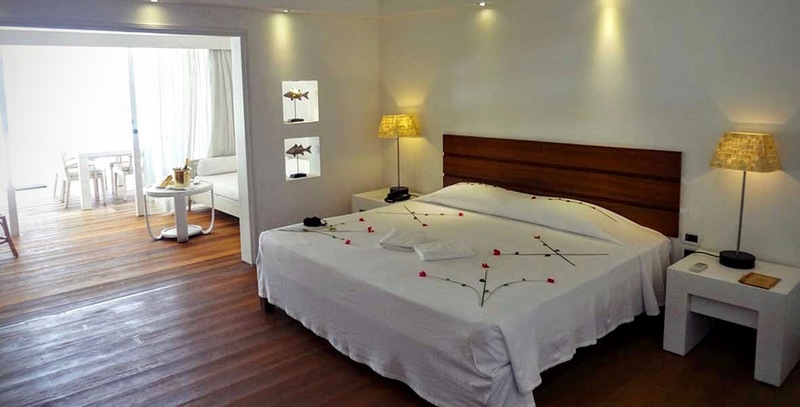 Each villa features a large living room with a comfortable sofa bed and a small corner bar.